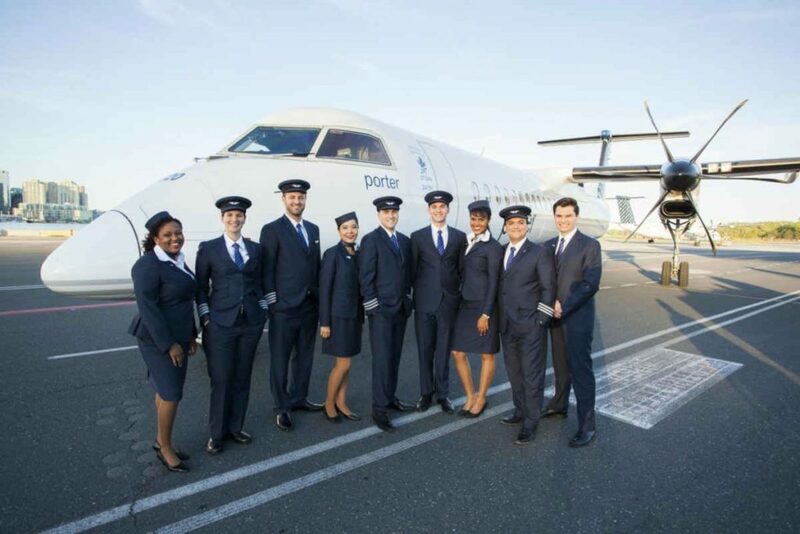 Porter Airlines is sponsoring a new mentorship program with Northern Lights Aero Foundation to attract and retain more women in aviation and aerospace. Claiming to hold the highest percentage of female pilots in Canada among competitors, currently at 13 per cent of its total group, versus what is pegged at a five per cent average for the overall industry, Porter will leverage its strong track record in this area to help develop the NLAF initiative. The company in 2016 began its own Women Soar at Porter program, which is led by Porter volunteers who promote opportunities that exist for women in aviation. “Women are generally underrepresented in aviation and aerospace. The Northern Lights Mentorship Program helps break down barriers by connecting women with mentors who know the industry and generally have a passion for what they do and want to share it with other aviation enthusiasts,” said Robert Deluce, president and CEO of Porter Airlines. The Northern Lights Mentorship Program focuses on three phases of career planning, outlined by the organization as: Considering a career within aviation and aerospace, training and development, and established within the industry. “It is so important, in the pursuit of bringing in and retaining more women in this industry, to have a tool whereby they can have mentors suited to their needs, whether it is in simply considering a career, the struggles in training or discovering new pathways,” said Joy Parker Blackwood, president, Northern Lights Aero Foundation. Porter’s sponsorship of the mentorship program includes funds and in-kind services for its development and design.